I’m thrilled to be guest posting on Dr. Greene’s perspectives blog. The topic this whole week will be Thanksgiving, which remarkably is coming up very shortly! I hope these posts will help you plan a healthy, happy, and eco-friendly vegetarian Thanksgiving with your family. 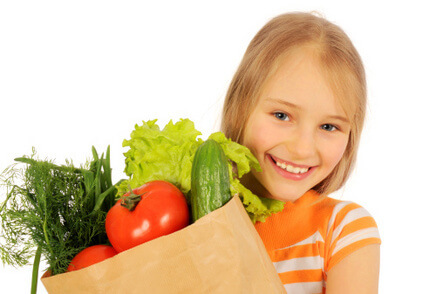 One way many families are cutting back their food budgets is by eating less meat. Meat costs a lot, utilizes way more natural resources in its production than alternative protein sources, and can be bad for us. For me, a vegetarian of 18 years (my, that makes me sound OLD), it comes naturally by now. Thank goodness, because I don’t think our budget could handle the expense of meat on a regular basis. Check out this menu from Cooking Light. I love the idea of a mushroom strudel: crispy, flaky, and flavorful. Wish me luck with that phylo-dough—it can be tricky. Here are some good ideas at the Divine Dinner Party. You’ll see a variety of choices to get your thoughts flowing. Once you see something you are interested in making you can explore recipes within that theme at other sites on in cookbooks. I think one important message here is to make this meal different for the vegetarians, too. We are all tired of regular vegetarian food (pasta, pizza, Mexicana). Pick something unique and original for the vegetarians at your Thanksgiving dinner. 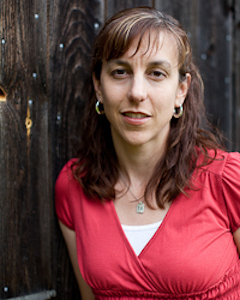 Katy Farber is an author, teacher, and blogger. To learn more about eating non-toxic, green and healthy, please check out her new eBook, Eat-Non-Toxic: a manual for busy parents and visit Non-Toxic Kids for green parenting news; opportunities for activism; tips on natural living; and music, book and eco-friendly product reviews.